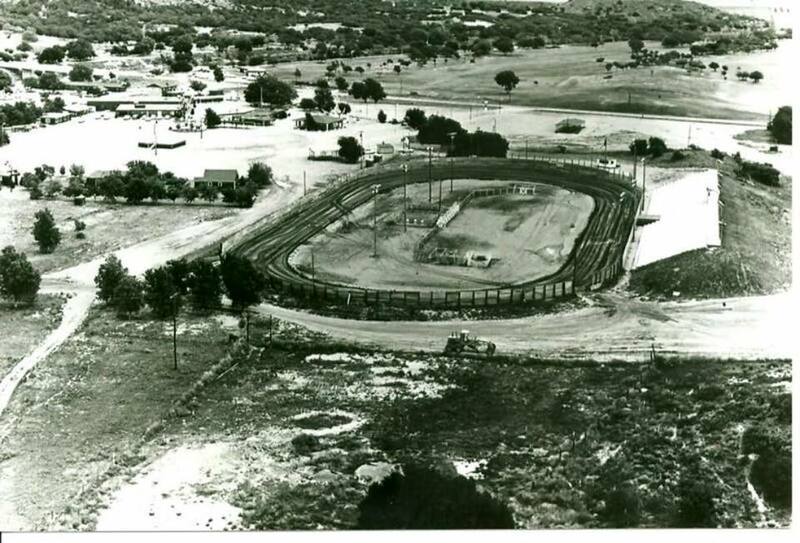 Craterville Speedway as it was known in 1961 only operated through until 1965, The reason being a car went through the safety fence and into the stands killing one person and injuring several others. The track did re-open a year later in 1966 but only lasted for one season before closing again. 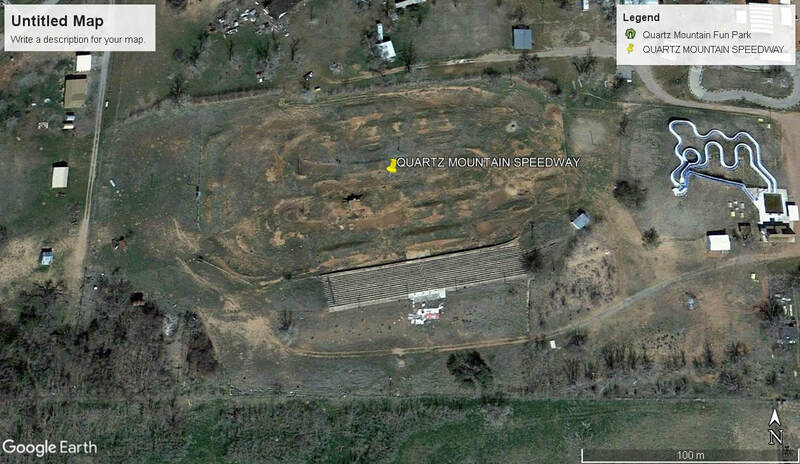 The track re-opened once again in 1977 as Quartz Mountain Speedway and ran through to 1992 before closing once again.